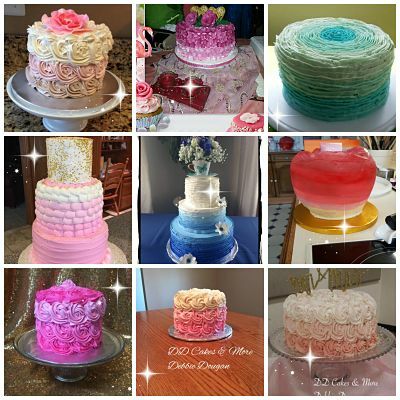 Ombre cakes are made using variegated colors. Usually one color in varying hue or saturation, other times a rainbow of color. 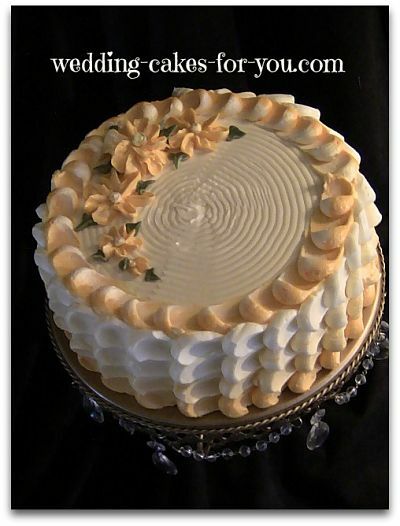 However you decide to do it you can be very creative with the use of color as a theme for a wedding cake. Here are some examples. You can have a peak at how it's done by watching me make this cake in the video. 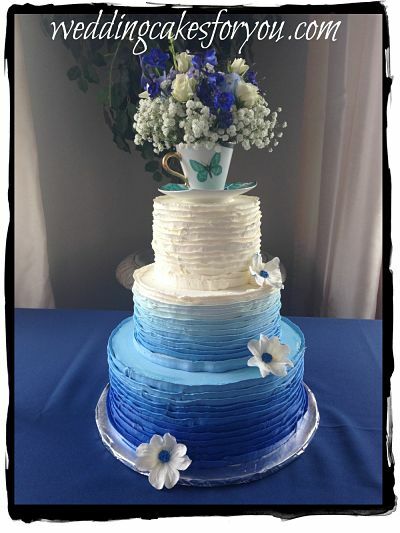 This blue themed wedding cake was a lot of fun! It was fairly easy to do because it was meant to have a rustic look (which translates to imperfect) The piping is quite easy to do. Here is another way to accomplish the same variegated effect. This is a super easy way and it's absolutely beautiful. Experiment with your colors and have fun. I use a comb in the video to make a pattern. You can get them anywhere they sell Wilton products. 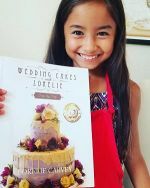 I featured this yellow cake on the lemon cake recipes page. It's a pretty way to decorate a cake with a lemon filling. 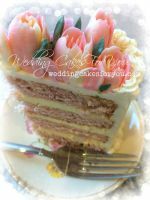 To make the texture on this cake you will need a spoon or a spatula, a piping bag with a large round opening or cake decorating tip. Pipe each one individually and then press and pull into it with a spoon to create the groove. 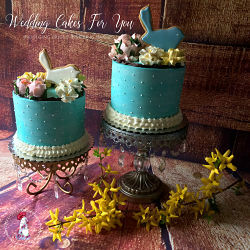 The buttercream flowers on the top are Daisies with green leaves piped around them as an accent. The decorating comb is used to make a pattern on the top of the cake. 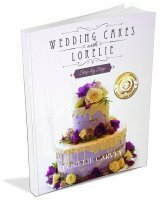 The video shows how to make the texture of the cake above. It's a rainbow of colors. The cake topper is a store bought "My Little Pony" character. I prefer to buy the toys to place on top so the birthday boy or girl can keep it as a gift. Plus it's a whole lot easier than making fondant figures. Something that I admit I don't enjoy so much and don't do often. 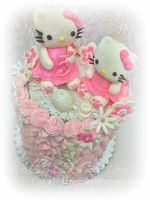 The cakes in the collage below are by the cake decorators and bakers in our Facebook cake support group. This was our first group challenge. If you would like to join this exclusive and private group you can do so by becoming a customer first. 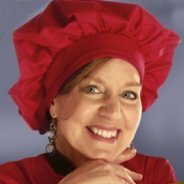 Purchase the e-Book bundle and you are in! Hope to see you there. Go here to find out more.